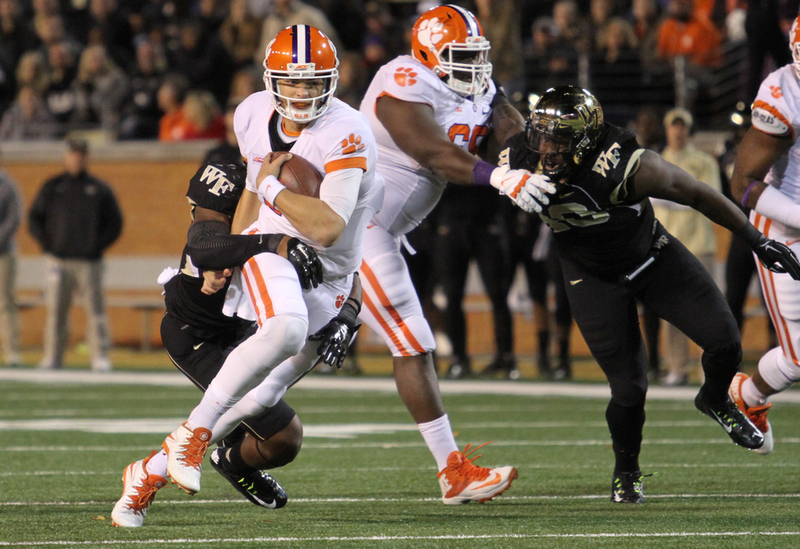 19th ranked Clemson wins it's 6th straight (34-20) and improves to 7-2 on the season,Thursday night in Winston-Salem, North Carolina. 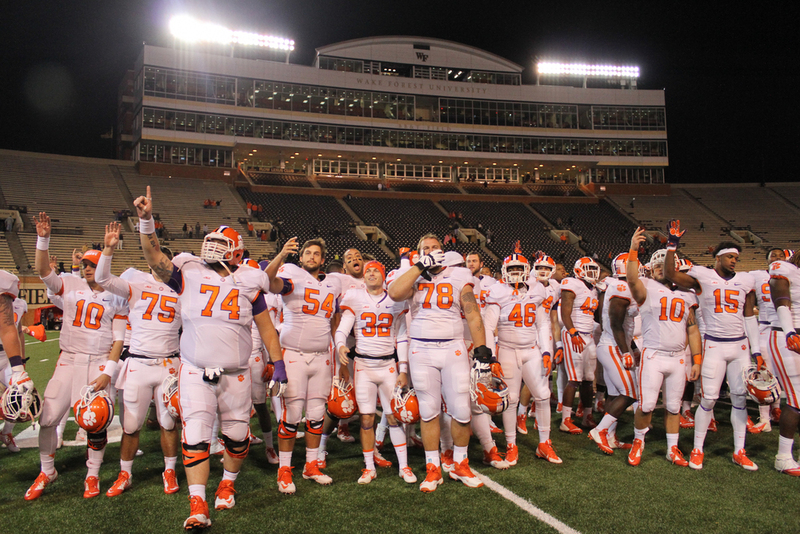 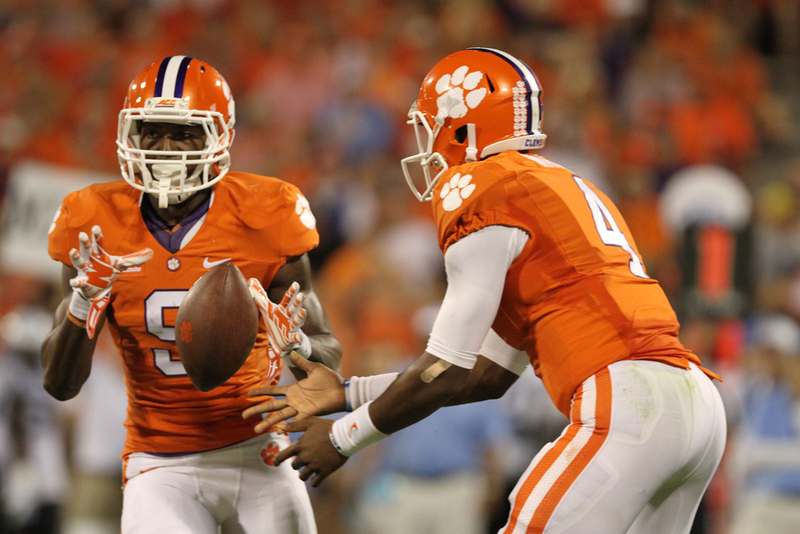 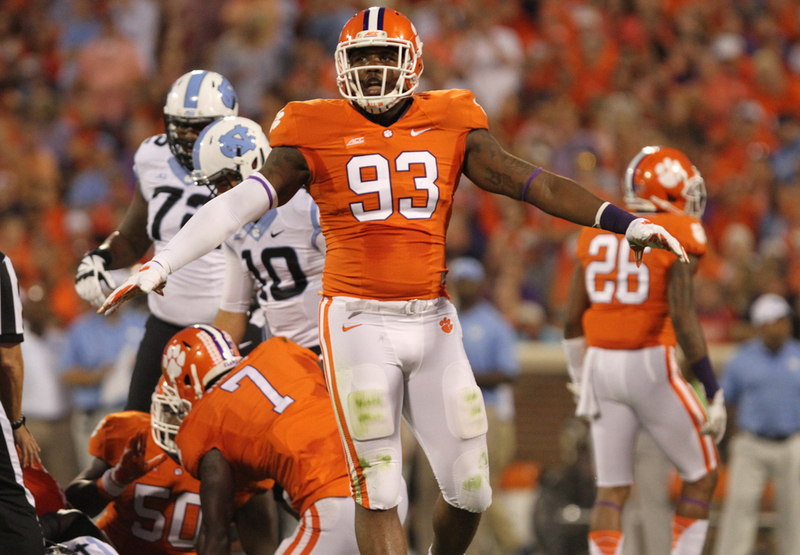 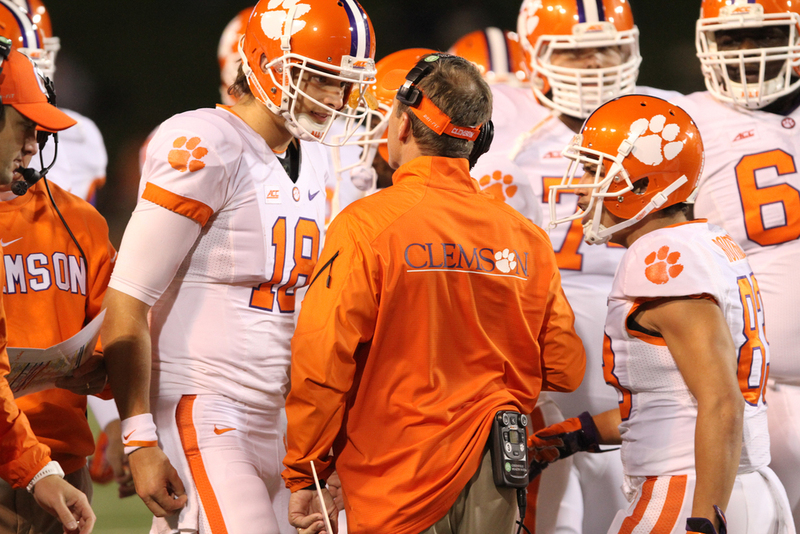 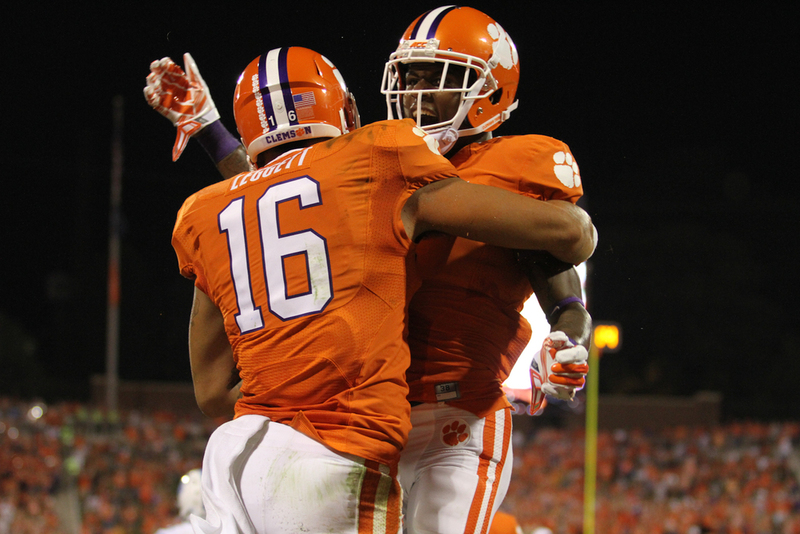 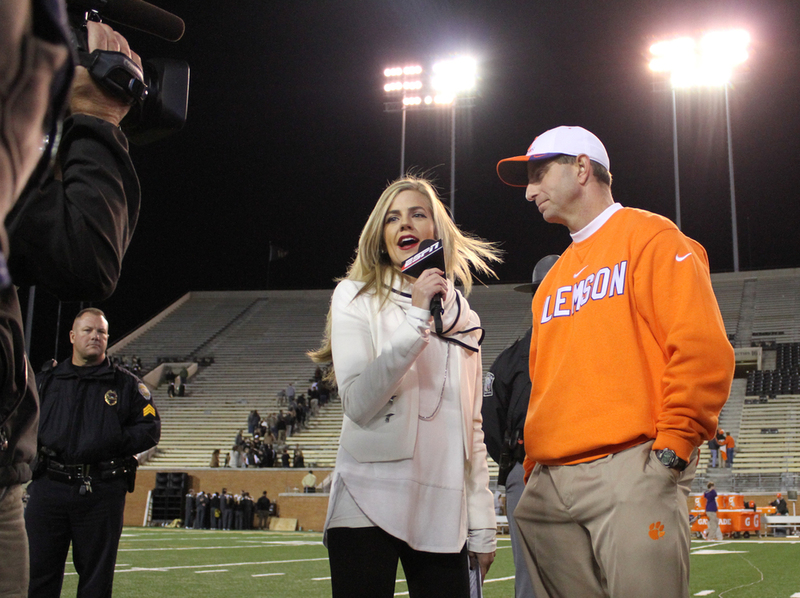 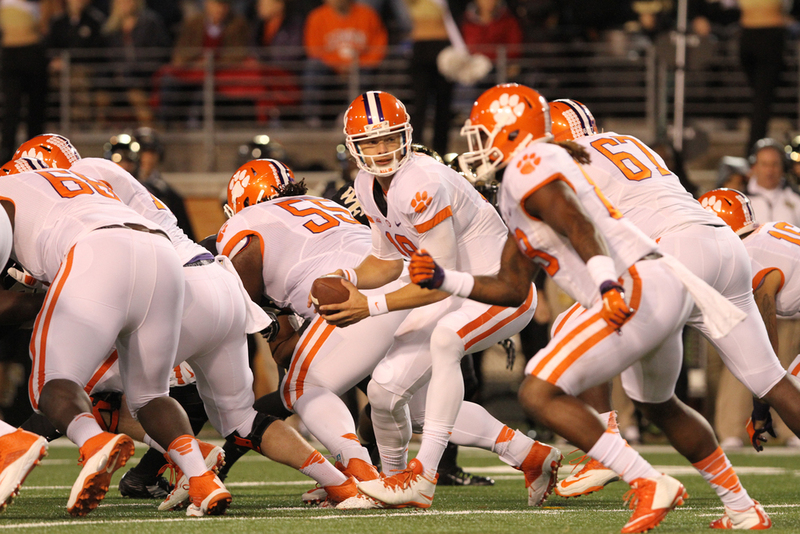 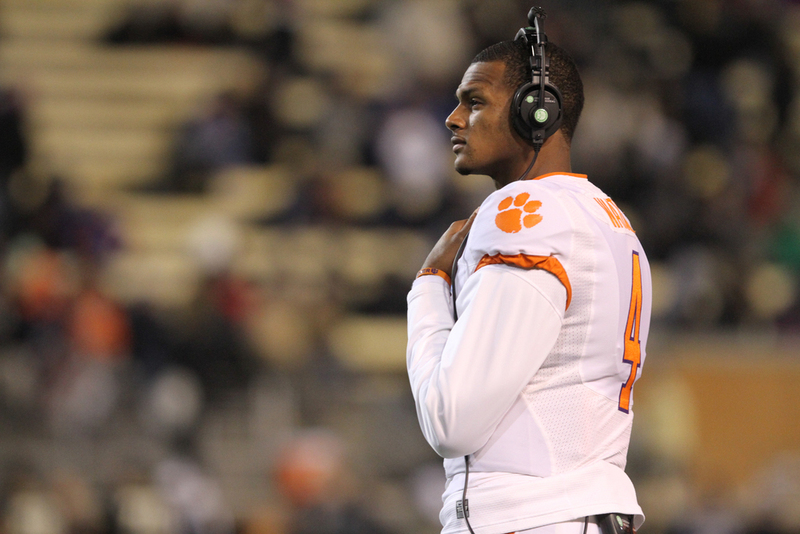 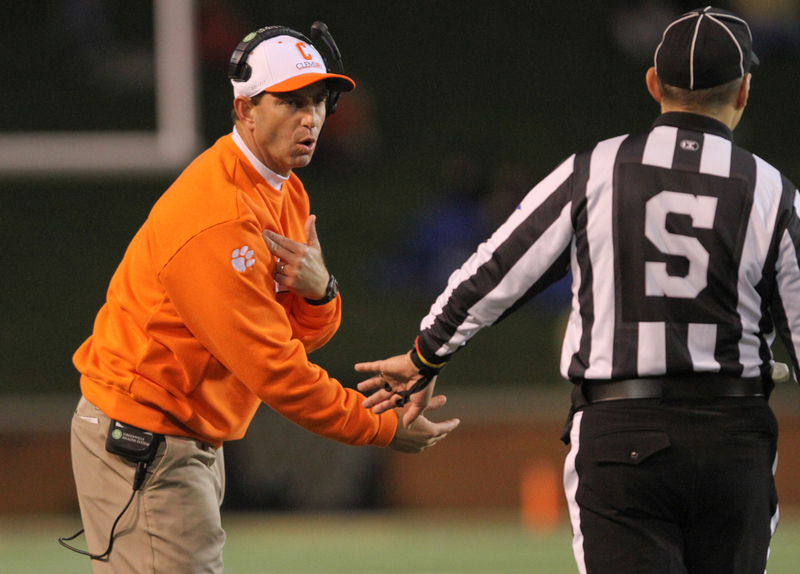 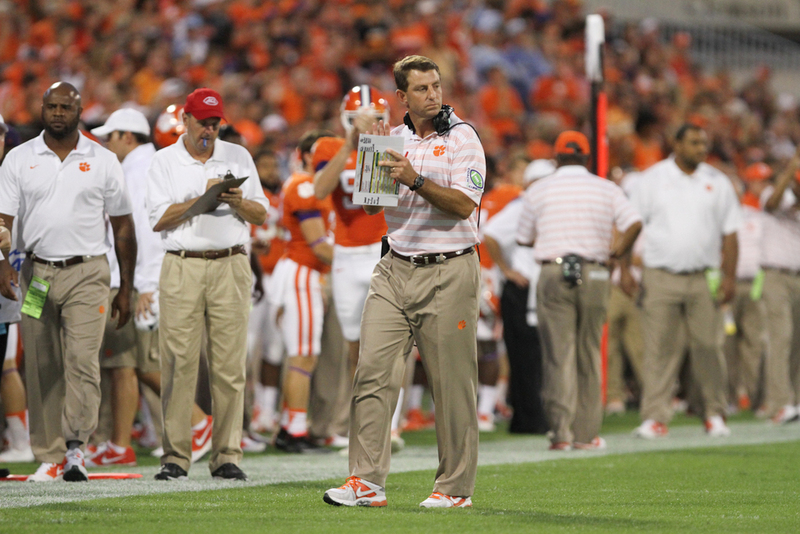 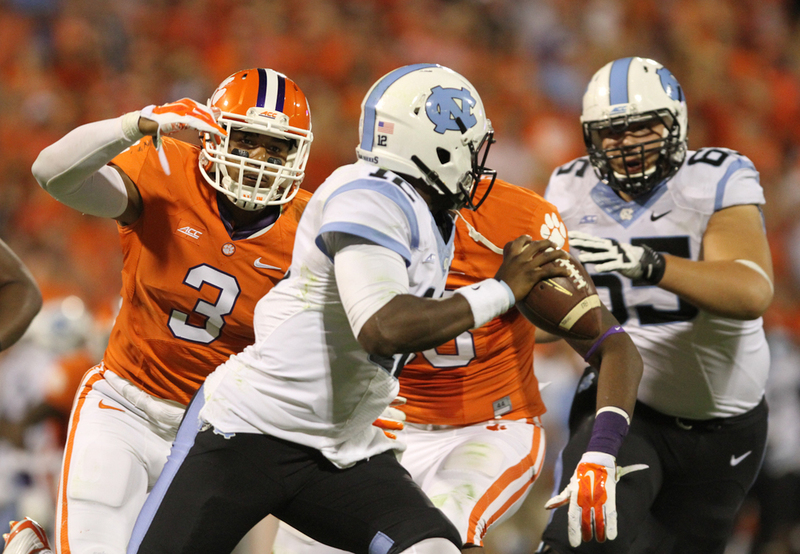 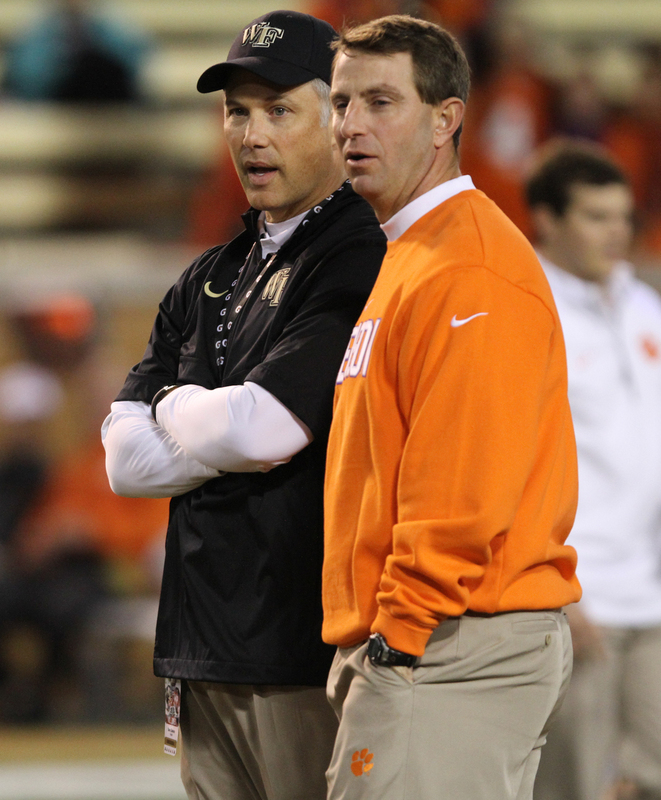 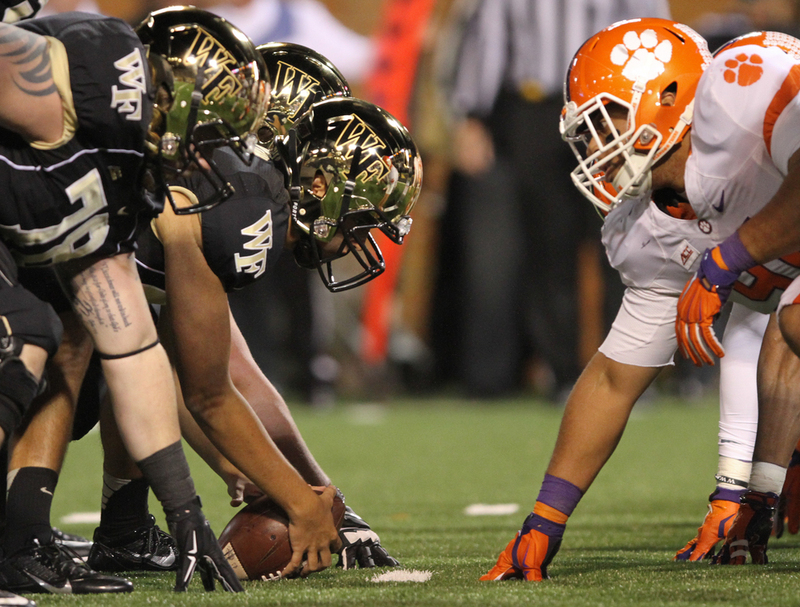 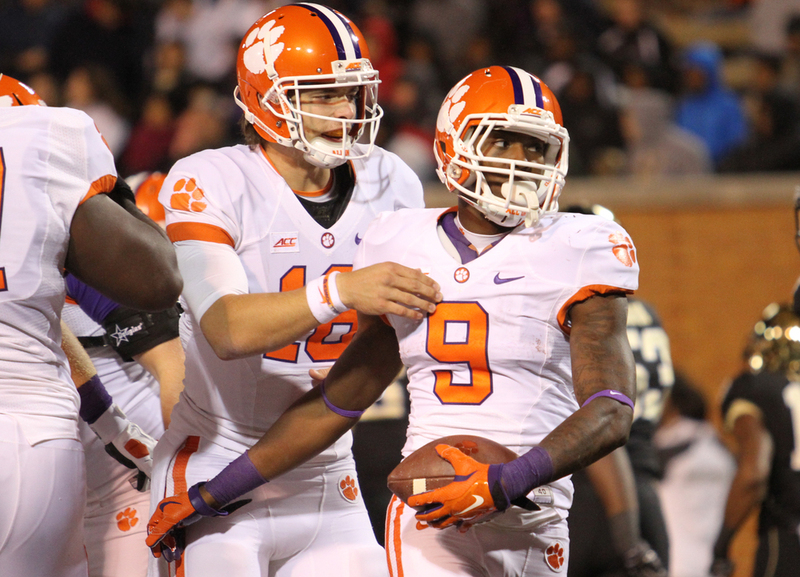 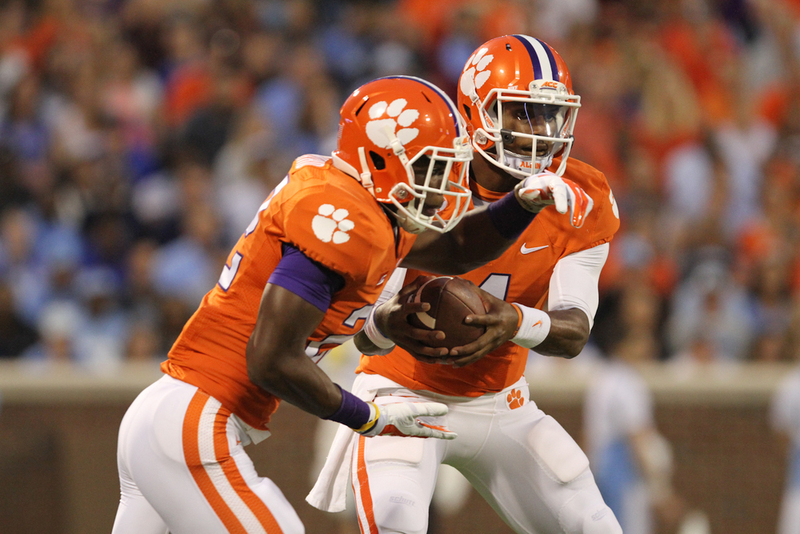 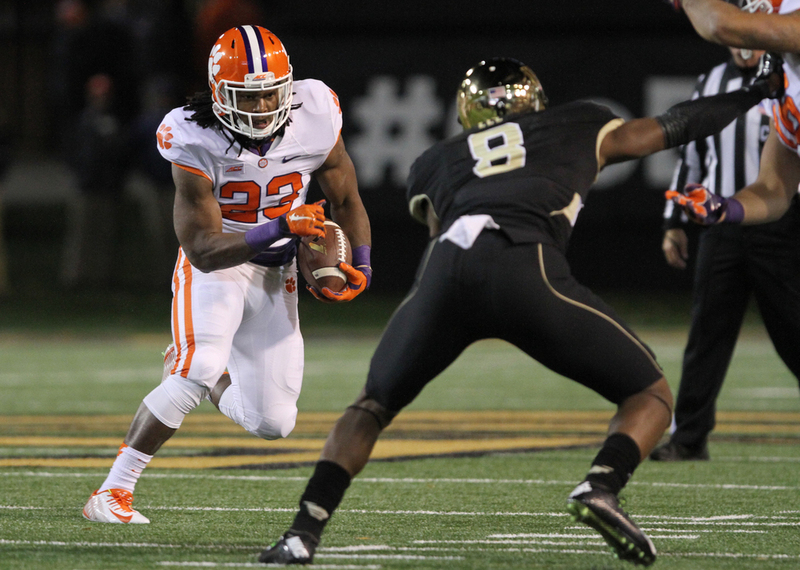 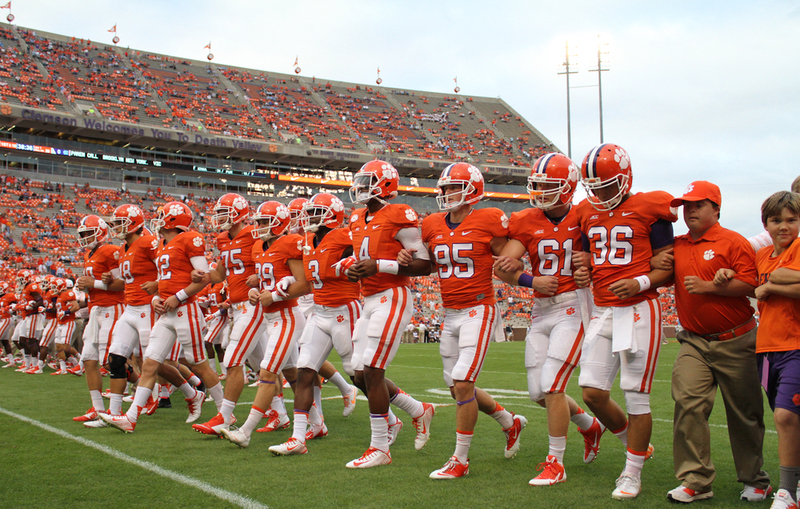 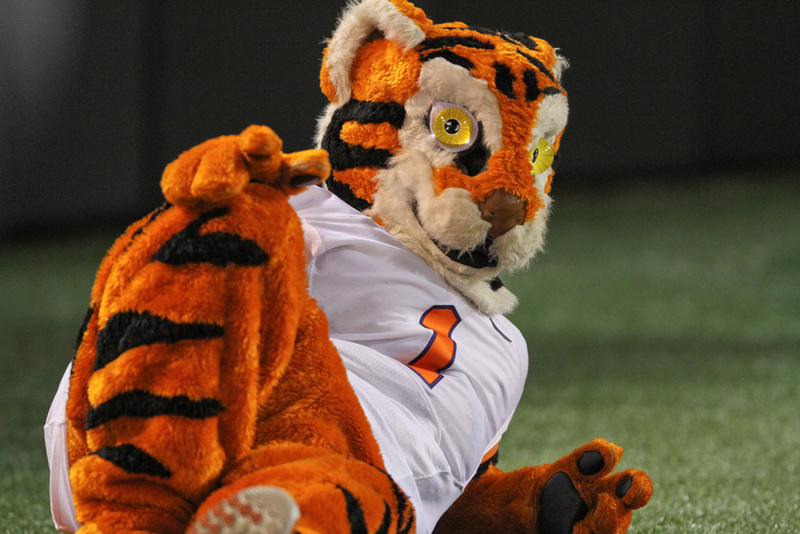 Photos by Dawson Powers/Clemsontigers.com. 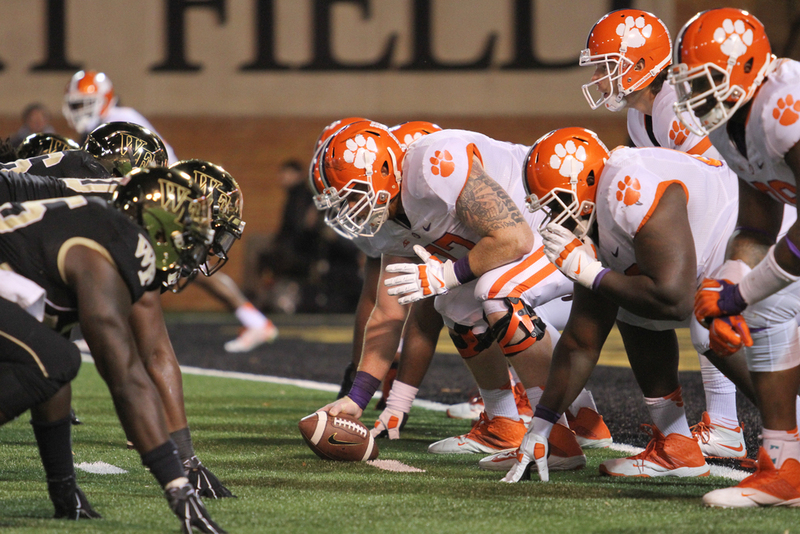 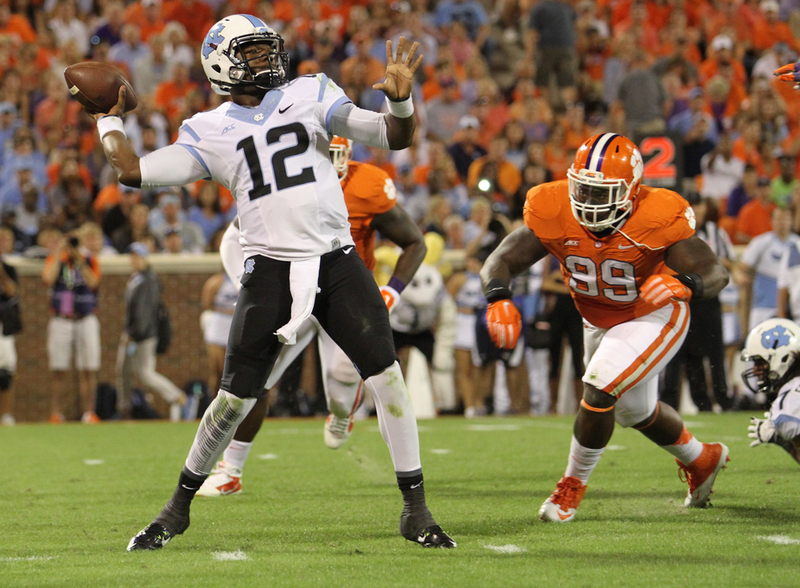 Click title link to view more photos from the matchup.